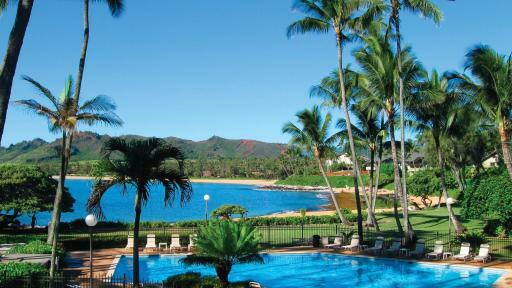 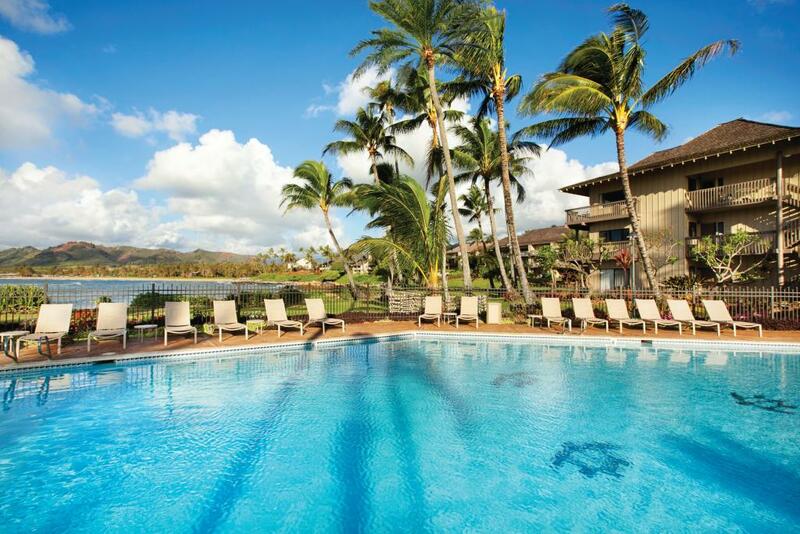 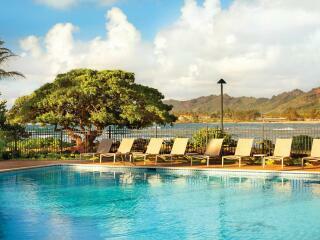 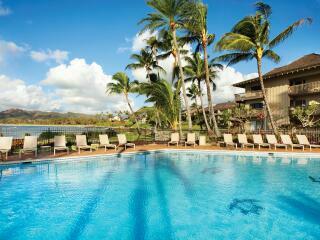 With its quiet, beachfront location, Lae Nani Resort Kauai by Outrigger offers quality apartment-style accommodation. 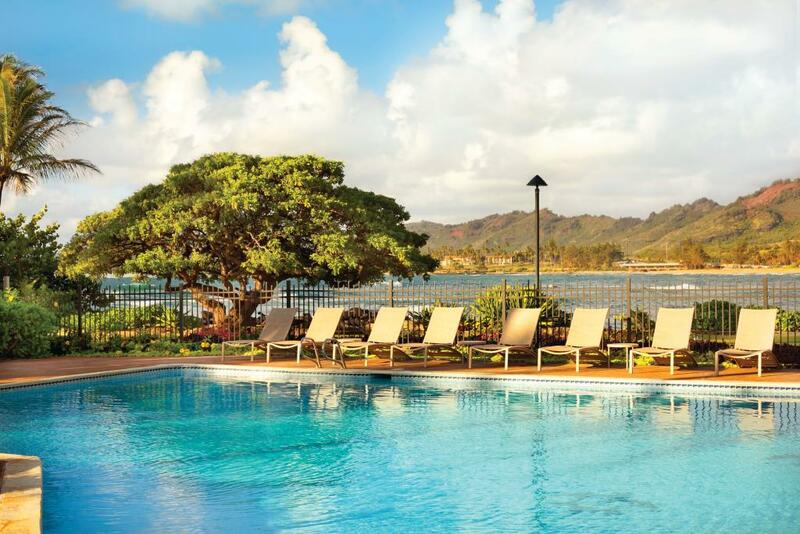 Just a convenient 7 miles from Lihue Airport and a 5 minute drive away the historic town of Kapaa and Kauai Village Shopping Centre, Lae Nani Resort Kauai by Outrigger is a perfect choice of accommodation. 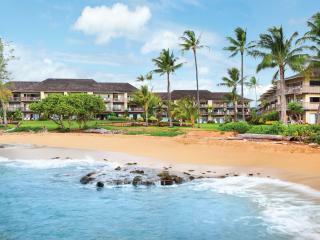 Lae Nani Resort Kauai by Outrigger offers fantastic low rise, spacious 1 and 2 Bedroom ocean view and ocean front units. 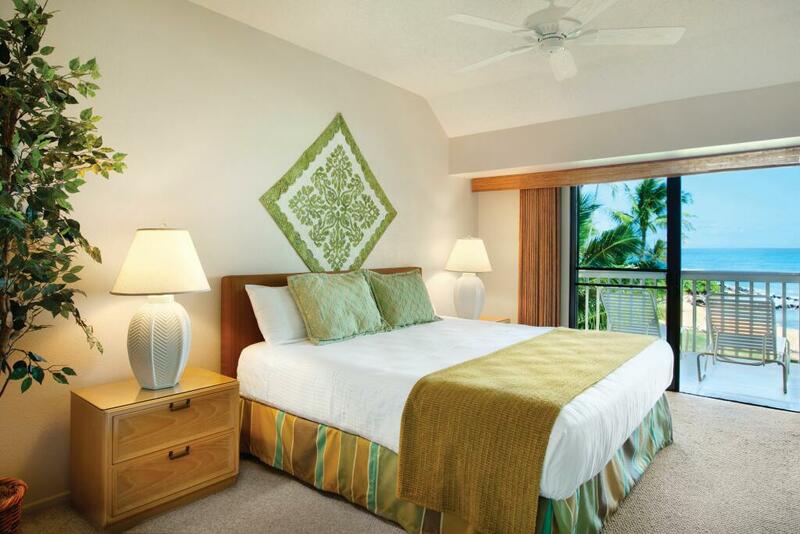 Each unit features ceiling fans, full kitchen facilities including microwave, burner, refrigerator, stove and toaster. 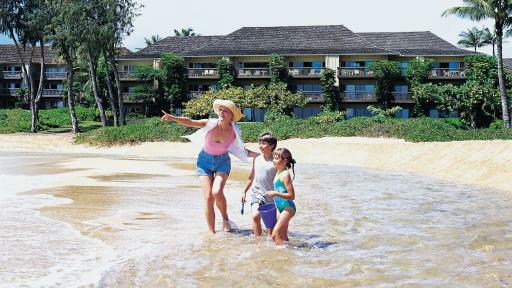 All units are individually decorated with an island inspired interior and feature private balconies with beautiful views of the ocean. 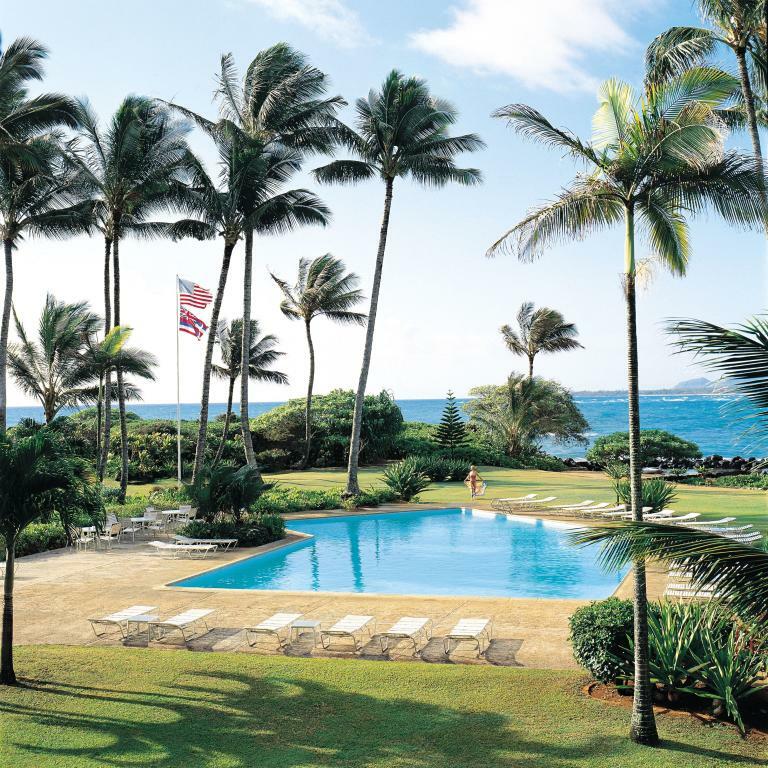 A number of onsite leisure facilities are on offer at Lae Nani Resort Kauai by Outrigger including a heated fresh water swimming pool and sea water wading pool with views of the ocean, tennis court, barbeque grills and sun deck. 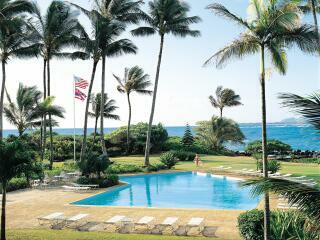 A lava rock protected swimming area is also located at the property which is perfect for young children. 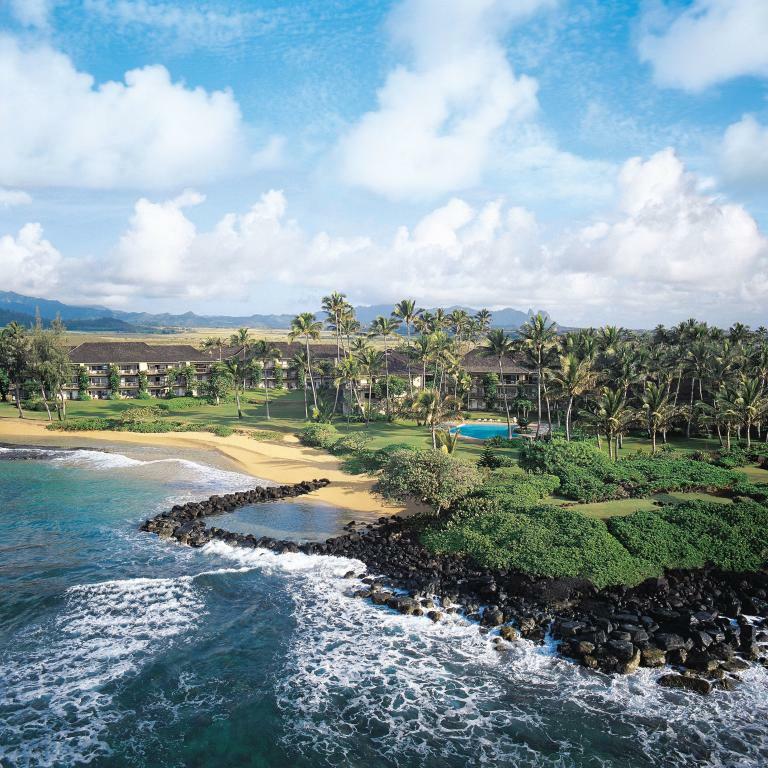 Adjacent to the Lae Nani Resort Kauai by Outrigger, you will find remnants of the Kukui Heiau, an ancient Hawaiian temple, said to be more than 500 years old. 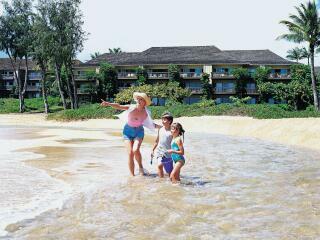 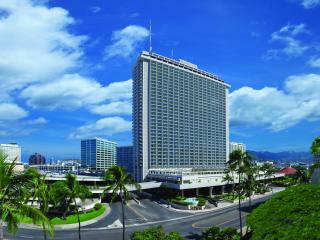 There is also a variety of activities, shopping and dining options located near the resort. 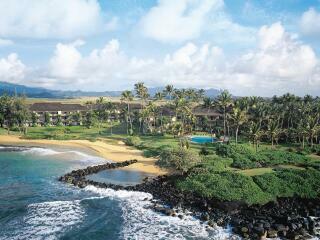 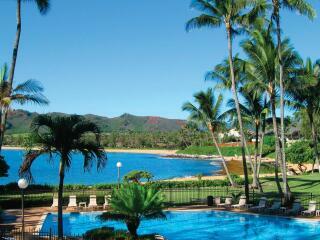 The popular Wailua Golf Course is also close by to the Lae Nani Resort Kauai by Outrigger. 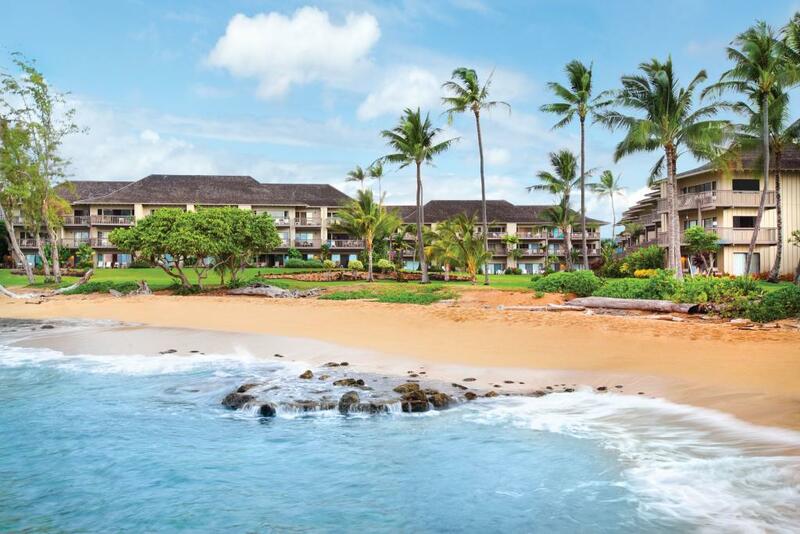 With its ideal location and beautiful beaches, Lae Nani Resort Kauai by Outrigger offers the best of both worlds and is a popular choice of accommodation for visitors wanting a relaxing Hawaiian holiday. 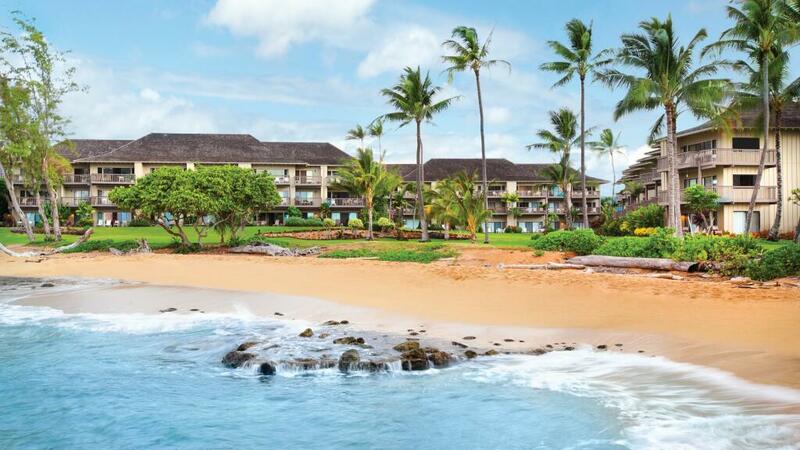 Please Note: Check in will take place at the Waipouli Beach Resorts & Spa Kauai by Outrigger (approximately 2 minutes drive away) where keys, an island briefing and easy directions to The Lae Nani Resort Kauai by Outrigger will be given. 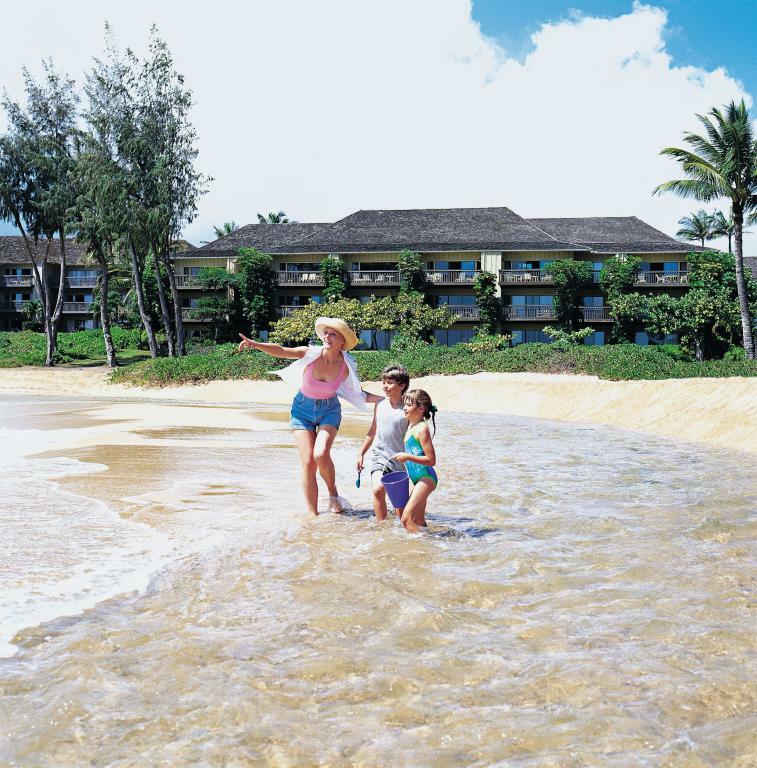 If guests do not have a car, Outrigger Hotels will call a taxi between Waipouli Beach Resorts & Spa Kauai by Outrigger and Lae Nani Resort Kauai by Outrigger for check in and check out services. 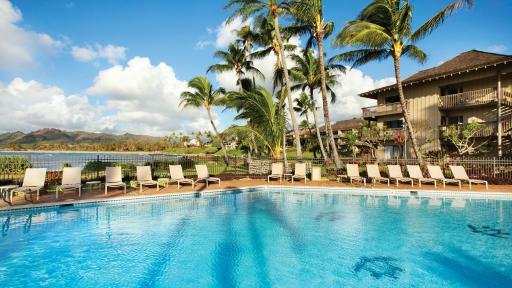 Lae Nani Resort Kauai by Outrigger offer spacious 1 and 2 Bedroom Units. 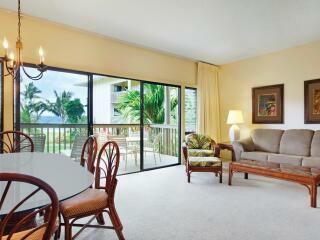 All units have full kitchen facilities and ocean views. 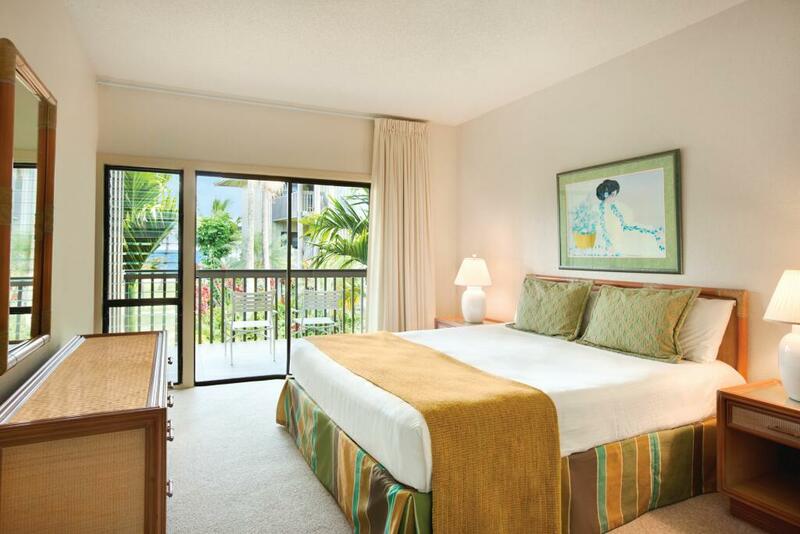 1 Bedroom Ocean View: Features a private Lanai (balcony) with distant views of the ocean and separate living area. 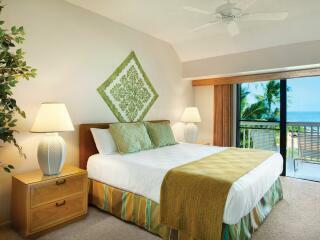 Room size is 75m². 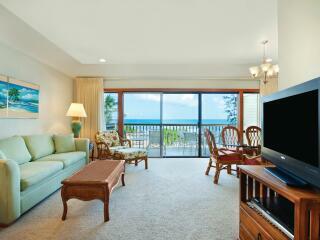 1 Bedroom Ocean Front: Features a separate living area and private Lanai with uninterrupted ocean views. 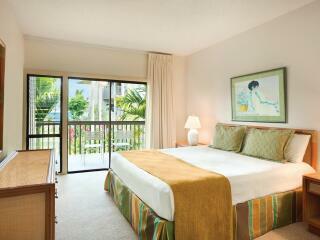 Room size is 75m². 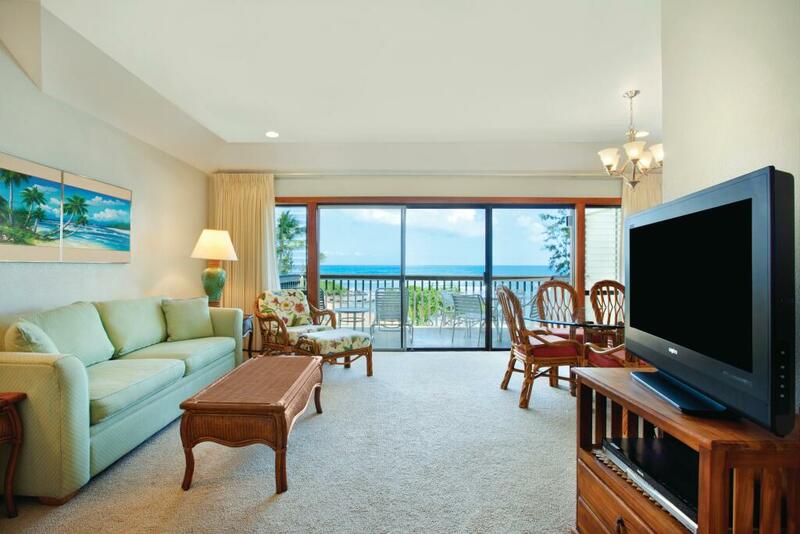 2 Bedroom Ocean View: Features two bathrooms, separate living and dining areas and private Lanai with views of the ocean. 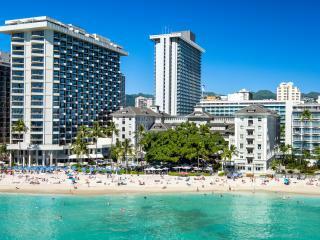 Size is 99m². 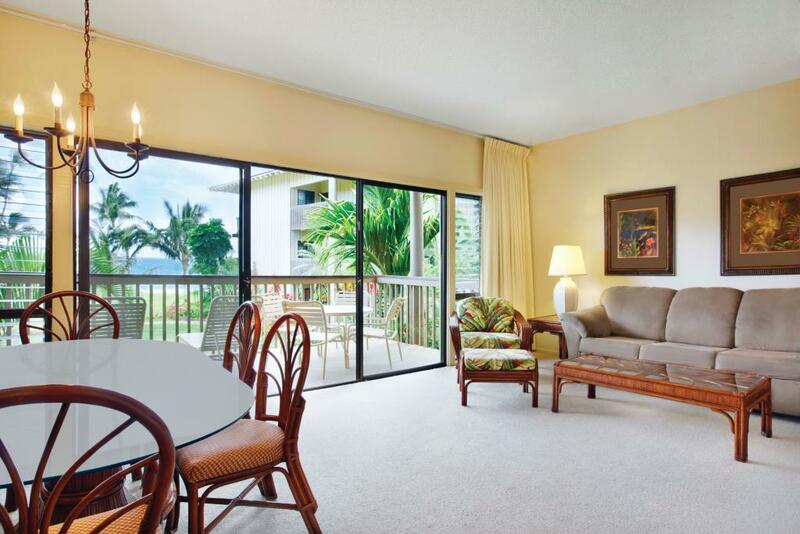 2 Bedroom Ocean Front: Features two bathrooms, separate living and dining areas and private Lanai with uninterrupted views of the ocean. 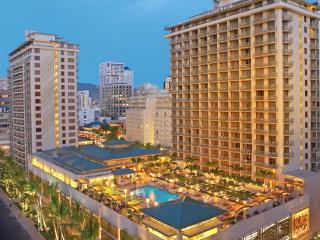 Size is 100m². 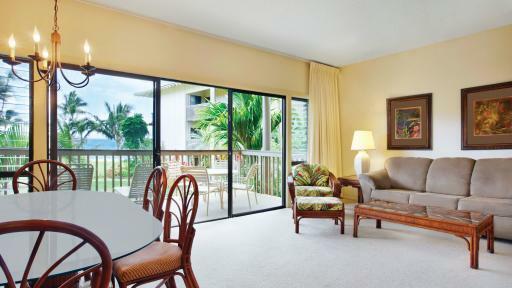 Accommodation at Lae Nani Resort Kauai by Outrigger feature self-catering facilities however there are a fantastic range of bars, cafes, restaurants and dining options within walking distance of the resort.